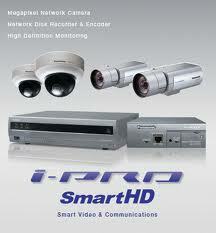 Now available: i-Pro Smart HD cameras! The i-Pro Smart HD Panasonic cameras are now available for purchase at Afrikanet. These new devices will allow you to enhance the security system in your business, and access your data (videos and images) remotely from your laptop or mobile phone via internet. Don’t wait any longer and order your i-Pro Smart HD camera now! The Afrikanet team in Cameroon, CEMAC has been doing excellent research to provide you with nothing but the best service in internet solutions. Afrikanet will therefore soon be launching a new service: MicroNet Solutions.